Brixy Haven Bookcase Chest - Additional Finishes Available! 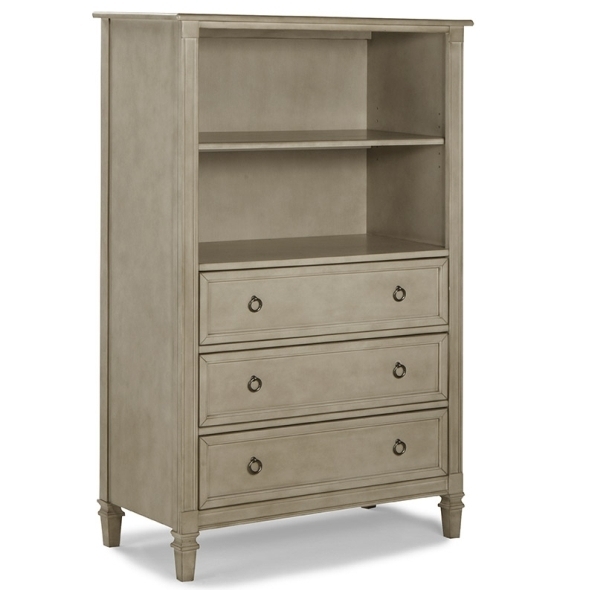 Home > Nursery Design > Nursery Furniture > Dressers & Hutches > Brixy Haven Bookcase Chest - Additional Finishes Available! 750 points will be rewarded to you when you buy this item. 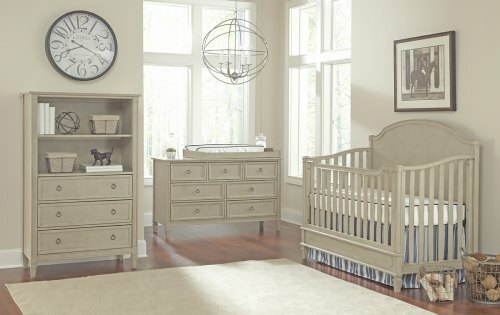 Looking for a unique piece of furniture to complete your new nursery? Well, look no further. 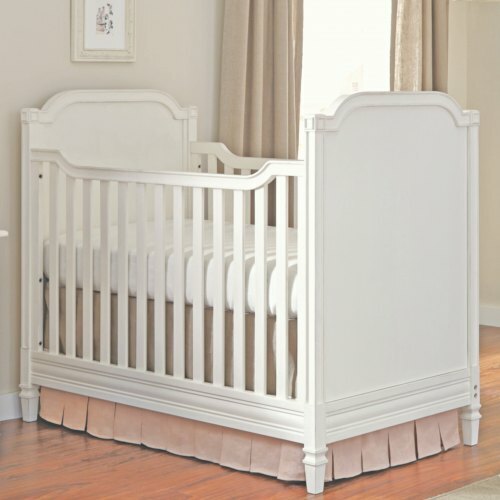 The Brixy Haven Chest / Bookcase has 3 large drawers that provide excellent storage options along with 2 shelves that provide flexible storage for your nursery. Have a specific question about this product or availability? We are happy to help, just give us a call or connect with us via live chat!